be a little too yellow. 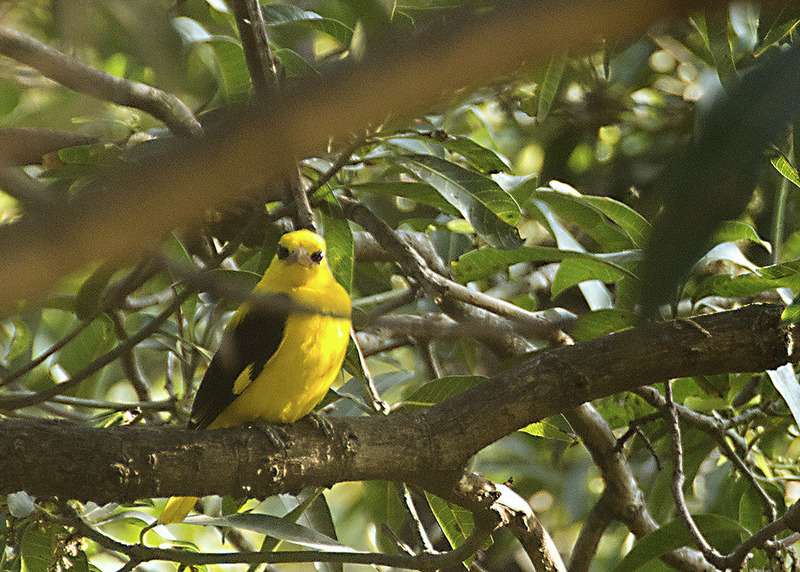 I think Golden Orioles are on a mission from another planet. You can read about it here. It is also a humble opinion of mine that the lasses in Oriolus Oriolus are some of the prettiest female members of any species of birds. She wears a dull lemon yellow skirt with jet-black streaks on the underside of her fabric. Her beak is dipped in hard candy pink with her eyes dripping mascara dreams in-between. She may be one of the commonly-found passerine birds in this part of the country, but there is nothing common about just how beautiful she looks every single time. 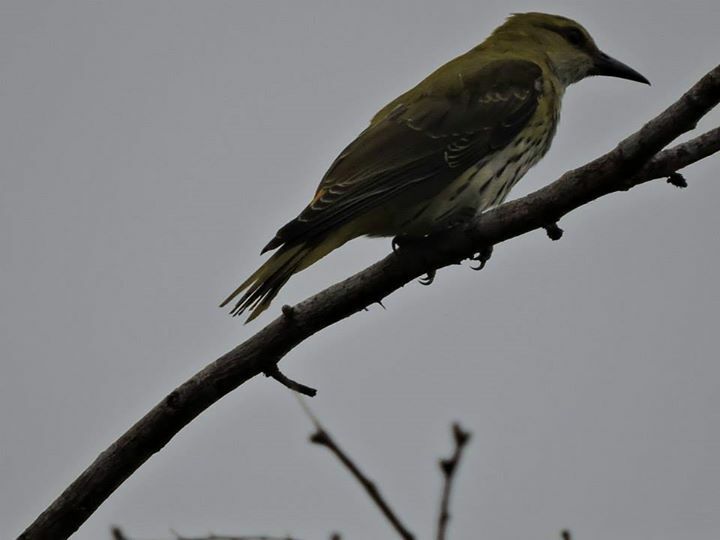 The photographs of the Golden Oriole (Female) were taken at the Vedanthangal Bird Sanctuary in Kanchipuram and the East Coast Road which connects Chennai to Pondicherry. So much yes, except the no part about there EVER being too much yellow. I figure, just change up the shades. But never mustard, that’s just off putting. Beautiful as always brother. I liked how you played with yellow. How do I get in touch with you? email id? Now, I love yellow 😀 Pretty bird! I love orioles, but I’m biased, I’m a Baltimore Orioles fan! Thank you! Birdies bring out the sheepish tailor in me. Yellow is the happiest color. She wears it well! She does us proud, sniff. Doesn’t she. Just sometimes Shannon, I don’t know what I ll do without their yellow in my life. People have such different notions of colour on skin. I am so looking forward to our fall migrants so I can get me some of that yellow love for my eyes. For now, I I’ll savor the red (cardinal) and blue (bluebirds and jays) of summer here. As for skin, hair, and eye color, if only we all appreciated more the variances within our singular species!! It is unmatched even within the bird world (species stay pretty much the same throughout). We should celebrate our differences, not put fences between. Beautifully said again Shannon. Your cardinals are just about the prettiest things I have ever seen! Perfectly described! My mango tree friend has a more vivid colouring, a brilliant golden yellow! Must be a male. Have I told you we have staring matches? Aww nose! Tweet it perhaps! Thanks Madhu (smiles – pssst see what I am resorting to for avoiding emoticons…sigh ). Staring contest! But of course, I am not surprised you do that. I bet you win and he flies away every single time. Also, note to self – should try that sometime! Huh, I thought you had disabled images…. the emoticon showed up. Why didn’t my image? Oh no I didn’t! I would love for people to post photographs. Let me looksie into this, Madhu!